A dual biography of the two World War II generals who changed warfare – and history – forever. General George S. Patton and General Erwin Rommel: They served their countries through two World Wars. Their temperaments, both on and off the battlefield, were overwhelmingly contrary – but their approach to modern warfare was remarkably similar. 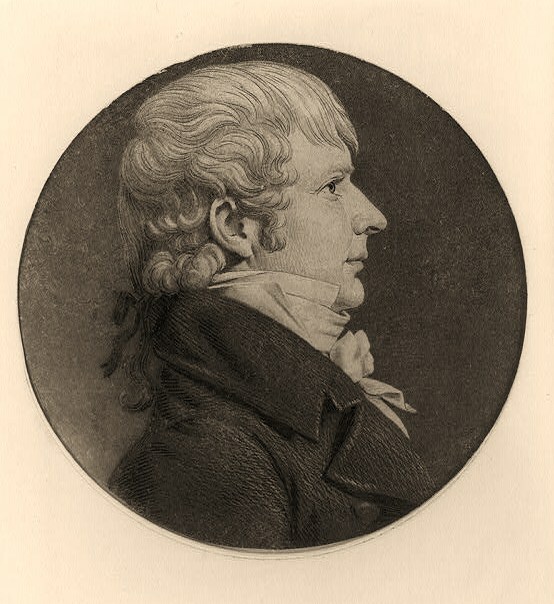 Hugh Weedon Mercer, 1808-1877. Half length, facing left. CSA general. Showalter’s volume is the first parallel biography of these men. His comparative approach does not simply cast them in a new light, but also their respective military institutions and cultures as well as methods of warfare. This fresh line of attack, while not adding significantly to what we already know about the men individually, enables the author to demonstrate the similarities and differences that made both admirable leaders and respected foes. Interestingly, Showalter makes the case that both soldiers, so far as military prowess is concerned, were more revered from across the Atlantic than in their home countries. Rommel, while viewed as the archetypal “good German” in the Federal Republic because of his ambiguous links to the July 20, 1944, attempt on Hitler’s life, is given even higher praise by Americans for his operational genius and masterful improvisation on the battlefield. He has even become an iconic figure at West Point, where cadets are more likely to do term papers and research projects on him than anyone except Robert E. Lee. German scholars are usually more critical. They focus on Rommel’s unwillingness to accept blame for losses and argue that his tactical blunders often weakened overall strategy. Patton’s legacy is similar. 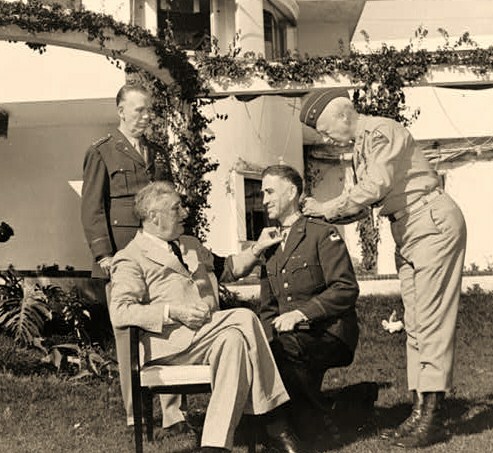 Though he was a respected war hero among most Americans, Patton’s inability to suffer fools has given him an uneasy place in American historical memory that so cherishes first-rate second-rate men and their lessers – especially that written from the rear echelon. German professionals, however, extol Patton for his aggressive style of warfare and ability to command the battlefield. “Had he been given a free hand by your Eisenhowers and Bradleys,” one commentator mused, “Shermans would have been rolling down Unter den Linden before the Russians ever saw the Oder”. The seven thematic chapters trace the lives of both men from their childhood, climbing through the ranks in the Great War, to the ends of their careers. Differences seem to outstrip similarities. 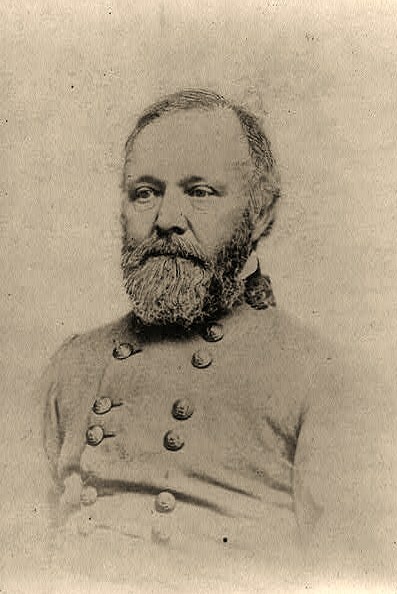 Descended from Hugh Weedon Mercer, who had been killed in the Battle of Princeton during the American Revolution and whose grandson had been a Confederate general during the War for Southern Independence, his paternal grandfather was George Smith Patton who commanded the 22nd Virginia Infantry and was killed in the Third Battle of Winchester, while his great-uncle Waller Tazewell Patton was killed in Pickett’s Charge during the Battle of Gettysburg. Patton, of southern aristocratic stock with a long pedigree of Confederate warriors behind him, was a cavalryman whose career might be described best as “a prince asserting his heritage”. 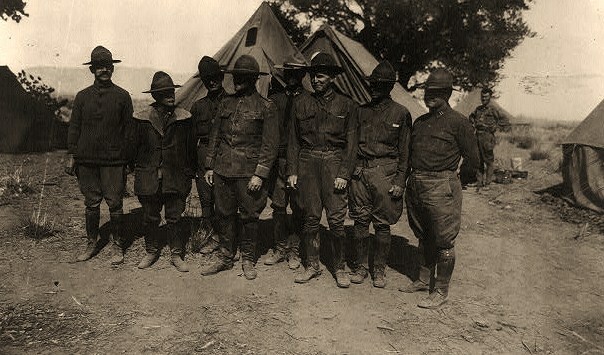 He made his way through Virginia Military Institute and West Point and served on Pershing’s staff chasing Pancho Villa. During World War One, he served in the U.S. Army Tank Corps in France and was wounded in battle. The interwar years were a time of preparation to advance his aspirations of military distinction. World War Two provided an opportunity, which Patton seized, and his successes in North Africa, the Italian campaign, Normandy, the Bulge and the invasion of Germany were proofs of his command abilities. Rommel, by contrast, was the son of a secondary schoolmaster in Württemberg. A middle-class Swabian at a time when Prussian nobility dominated the German army’s commissioned appointments. 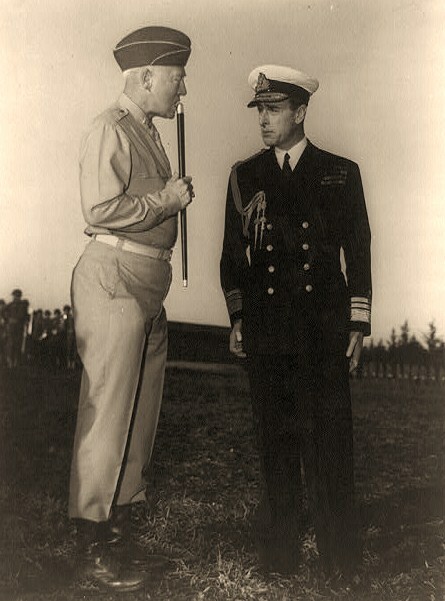 Rommel did not enter the military because of patriotism or heritage like Patton; rather, his father influenced his decision as the military offered a solid career to the practically minded young man. He went from being a cadet in the 124th Infantry Regiment in 1910, to the War School in Danzig, becoming a platoon commander in 1914. By 1915, Rommel was making a name for himself in the elite Württemberg Mountain Battalion with a series of impressive victories against the Romanians and Italians. Peacetime was especially disconcerting for Rommel as the reduction of the German army under the Versailles Treaty threatened the only way of life he knew. His credentials, however, eventually landed him a permanent Reichswehr position as commander of a rifle company in the 13th Regiment, 5th Division. The Second World War also afforded the workaday warrior the prospect of military distinction, something he relished, but never obsessively sought. Whereas Patton had access to the materiel of the world’s industrial and military superpower, Rommel fought his war with limited resources, even making use of plundered tanks. While many differences may have separated these two tank riders, Showalter homes in on an important characteristic that they shared, namely a “situational awareness” that steered much of their lives and careers. This “situational awareness” was instinctual, a gut feeling that allowed Patton and Rommel, usually, to make the right decisions on the battlefield. Written by a prominent military historian, Patton and Rommel takes a provocative look at both figures, intertwining the stories of the paths they took and the decisions they made during the course of the Second World War – and compares the lives and careers of two men whose military tactics redirected the course of history.